Would you like Macramé for your Peg? No, thank you. Yes, Black Macramé String, please. Yes, White Macramé String, please. Yes, Cream Macramé String, please. For a most exquisite look to your Nantucket Purse, add a Full Latch Set in Ivory, Bone or Wood. Set includes Hasp, Latch & Peg. Hasps may be ordered separately. 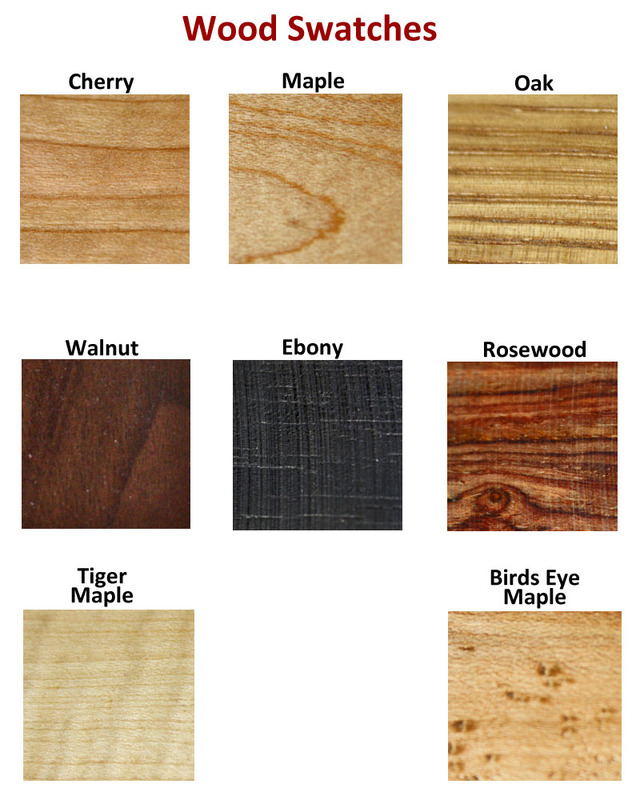 Click Here to view our WOOD SWATCHES.